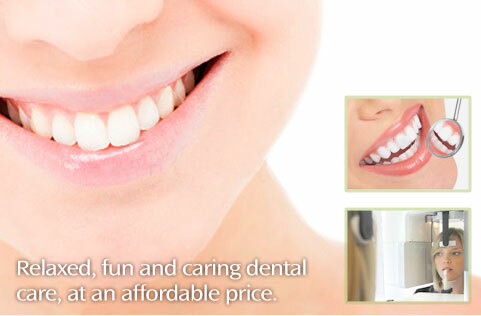 Howick Dentist, Whitford Auckland - dental services, Dentures, root canals, teeth Whitening, crowns and bridges. At Whitford Dental our team of Dentists, Hygienist and Assistants are committed to providing the most thorough, honest and gentle dental treatment possible. Our aim is to build long term lasting relationships with our clients, working towards helping them gain and maintain beautiful healthy smiles, which in turn goes hand in hand to overall health and wellbeing. We pride ourselves in providing your treatment in a relaxed, fun and caring environment at an affordable price.